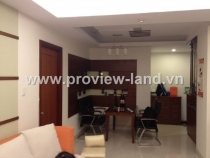 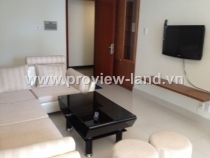 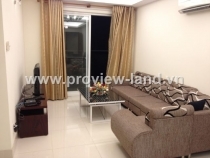 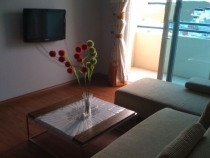 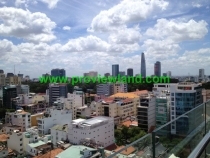 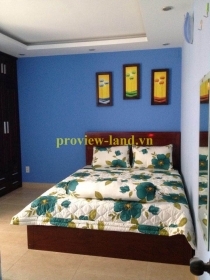 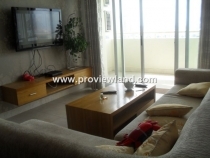 Saigon Pavillon Duplex apartment for sale with area is 130sqm nice view. 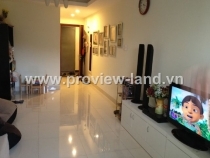 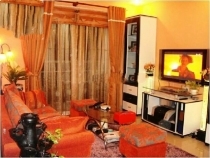 Nguyen Phuc Nguyen apartment in district 3 for sale. 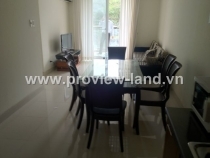 Right near LAn Anh club.